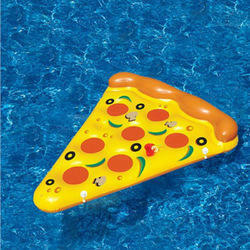 We are the leading supplier of a wide array of Swimming Pool Toy in India. We are the leading supplier and exporter of Kid Star Water Wheel in India. 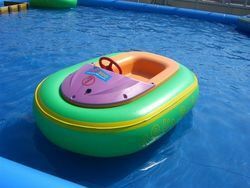 These are available in size of 49"
We are offering Pool Balls to our client.